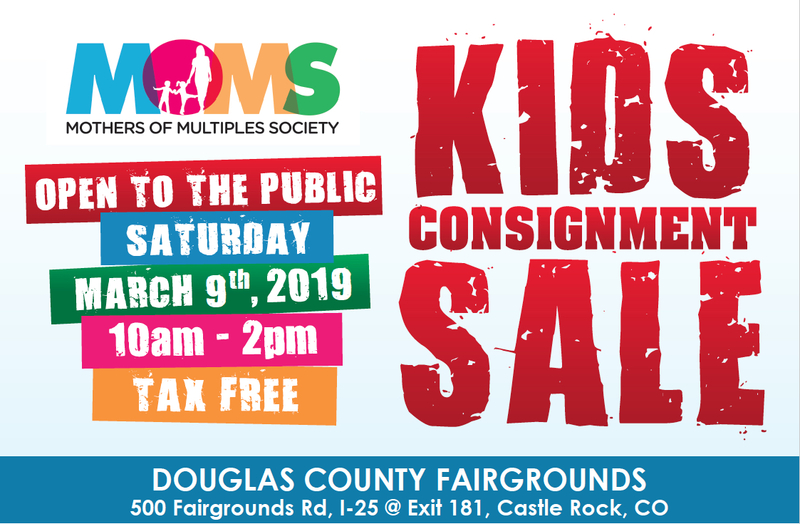 Here's your chance to shop the largest, longest-running Kids Consignment Sale in Colorado before the general public. Get a first look at all of the great items - Everything you need from pregnancy to tweens! Brand name clothing, cribs, gliders, baby gear, bikes, indoor and outdoor toys, books, games and more! Remember, the general public will be shopping at 10 AM, so take advantage of the opportunity to beat the crowds! Tickets are limited and may sell out quickly.